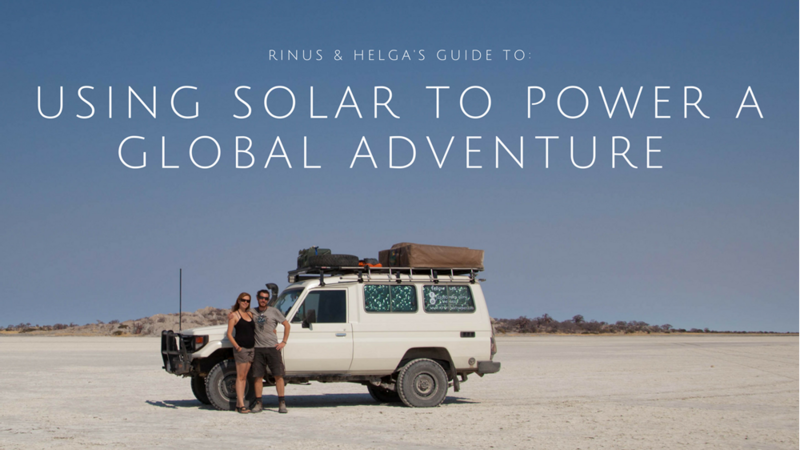 Two Dutch adventurists, Rinus and Helga have been fortunate enough to travel across the globe in their Troopy for the past 14 months. When they were in Australia we gave them one of our solar blankets to help power their adventures and their devices that kept them on-road and online. 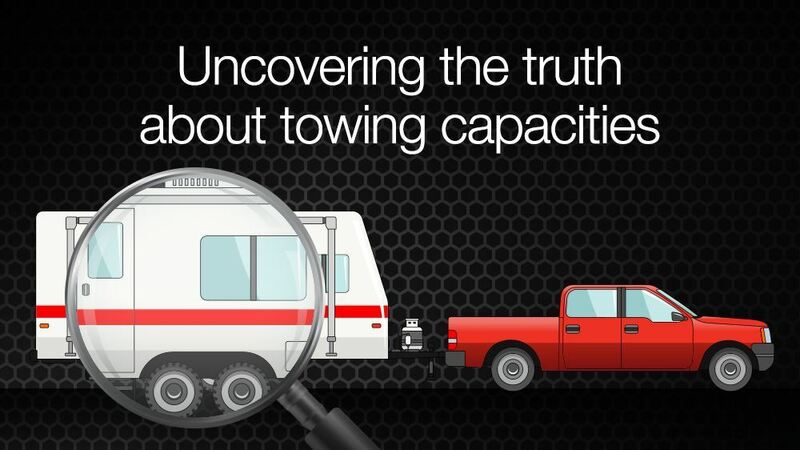 The REDARC guide to understanding your caravan or trailer towing capacities. 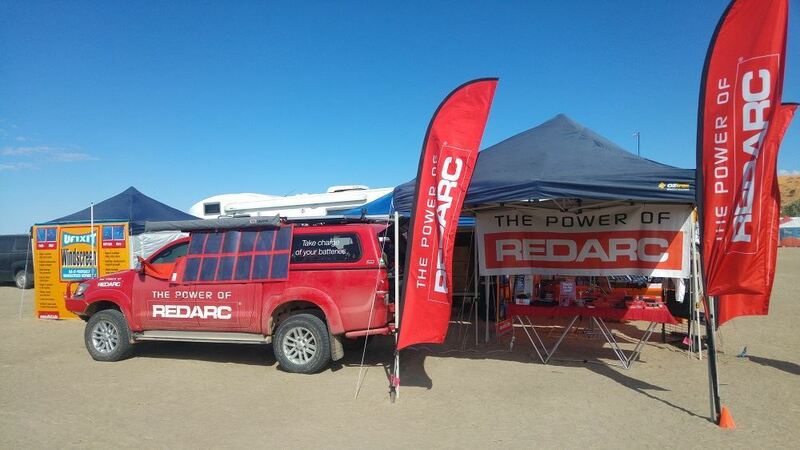 It’s no Woodstock, but the three-day music festival in Birdsville aka Big Red Bash comes pretty close. Hear from REDARC's own Cam Moore as he took a break from the phones to score the working holiday of the year! Michael and Tania are the Griswolds. a couple who decided to escape the hustle and bustle of the city to explore our great country. 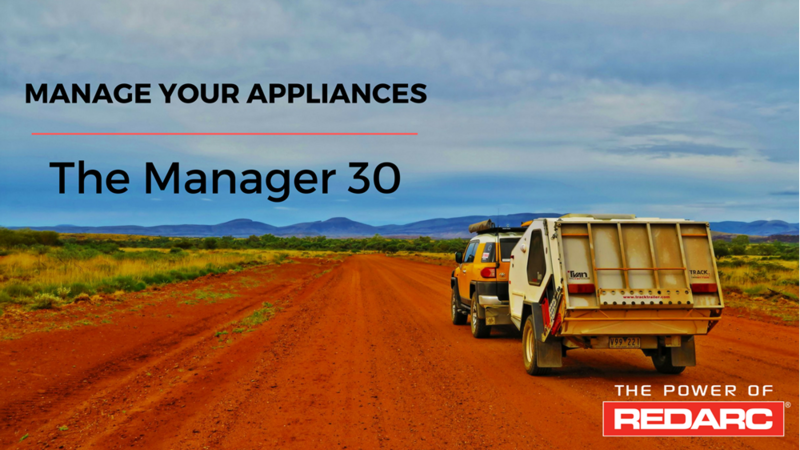 Before they left, they had our Manager30 Battery Management System installed in their vehicle. Find out how it benefited them on their trip so much so they even bought a washing machine with them. 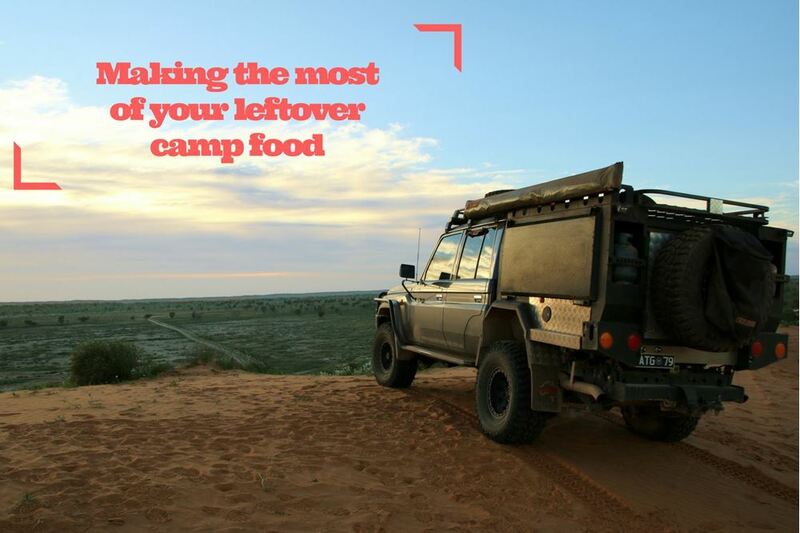 The crew from My Aussie Travel Guide with a cracking Sausage Curry recipe and a few helpful hints on how to make the most of your leftover camp food. 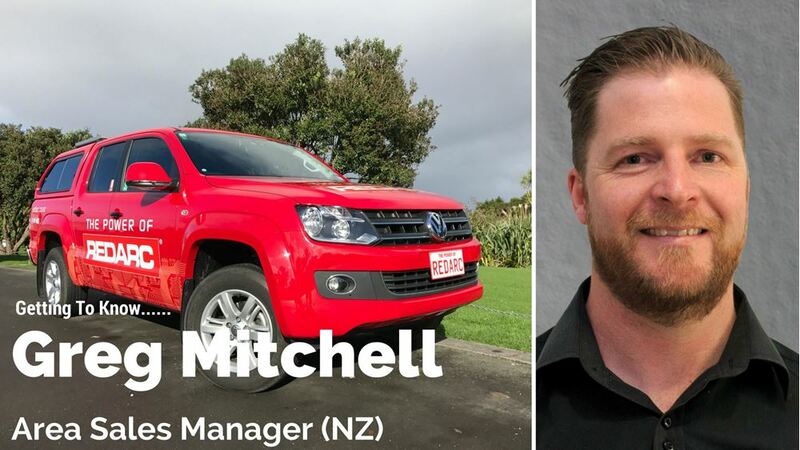 In the latest edition of the REDARC Getting to Know series, we feature Greg Mitchell, the Area Sales Manager for New Zealand.